The coastal city is preparing for sea-level rise, extreme weather, and a sinking coastline. 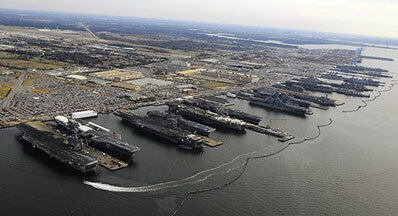 Norfolk, Virginia is home to the world’s largest naval base. But now it’s also known for repeated flooding. Mason Andrews of Hampton University works with her students to identify solutions – like rain barrels – that help Norfolk residents live with the encroaching water. She says the water is rising for a number of reasons. For starters, the city is sinking. The city was built on fill dirt, which wicks water up from below and sinks faster than the rest of the area. And when wind blows from the northeast for several days in a row, it prevents high tides from going back out to sea. Norfolk would be in trouble even if climate change weren’t a factor. But rising seas and more intense storms are making the problem worse. 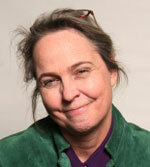 Andrews and her students are looking for new ways to deal with the rising water. And even if the challenges are daunting, the lessons from Norfolk apply elsewhere.